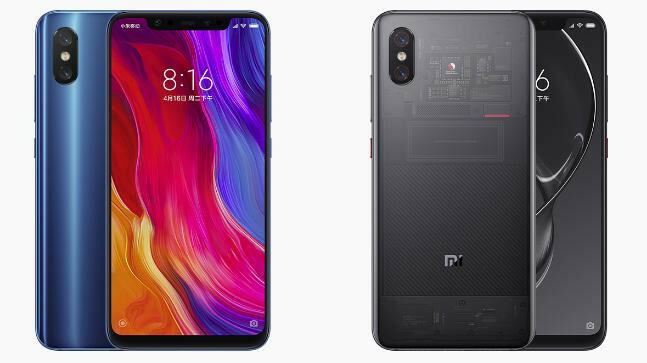 Categorizing the Xiaomi Mi 8 SE turned out to be a particularly daunting task. It's not exactly a flagship offering. At least, no by current standards. Yet, it is only a few feature cut-backs away from one and can outperform top models from only a few months ago. Its price point screams mind-ranger, yet, it easily outperforms most of its peers. After spending quite some time with the Mi 8 SE and the brand new Snapdragon 710 chipset, our best assessment is that Xiaomi's "Lite" flagship is just first to the party. An initial taste of the kind of upper mid-range offers we can expect to see in the upcoming months - handsets that reflect the rapid recent improvements in ARM performance, combined with an increasingly competitive 2018 smartphone market scene, continually pushing value boundaries. Not only that, Xiaomi Mi 8 SE will soon be upgraded to MIUI 10, bringing more intelligent and easy-to-use systems. 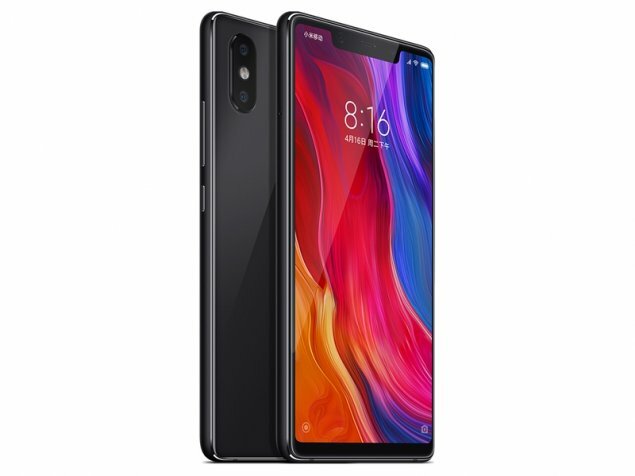 Coupled with the strong performance of the Snapdragon 710, excellent camera performance, and the perfect screen size, Xiaomi Mi 8 SE has shown satisfactory results in almost all aspect. 5.88": Esta tela é bastante grande para um smartphone mas é usada frequentemente para smartphones. Grandes tamanhos de tela permitem maiores resoluções. Portanto, detalhes como letras são maiores. Por outro lado, o consumo de energia é menor com diagonais de tela menores e os aparelhos são menores, mais leves e mais econômicos. 0.164 kg: Este peso é típico para smartphones.